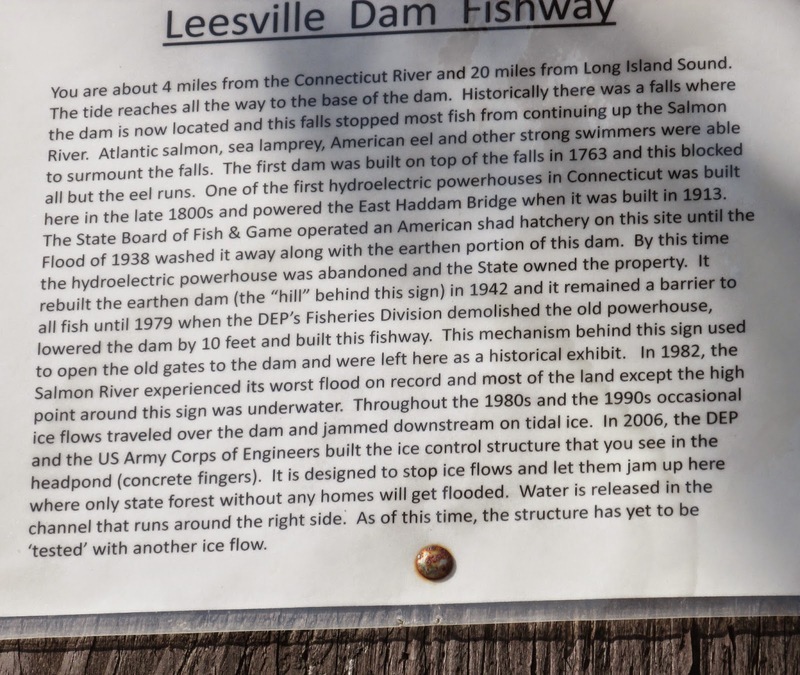 On Saturday, with temperatures near 75 degrees F, I found myself at the confluence of the Connecticut and Salmon rivers in the town of East Haddam, CT. My plan was simple: paddle up the Salmon River to the dam at Leesville and back. 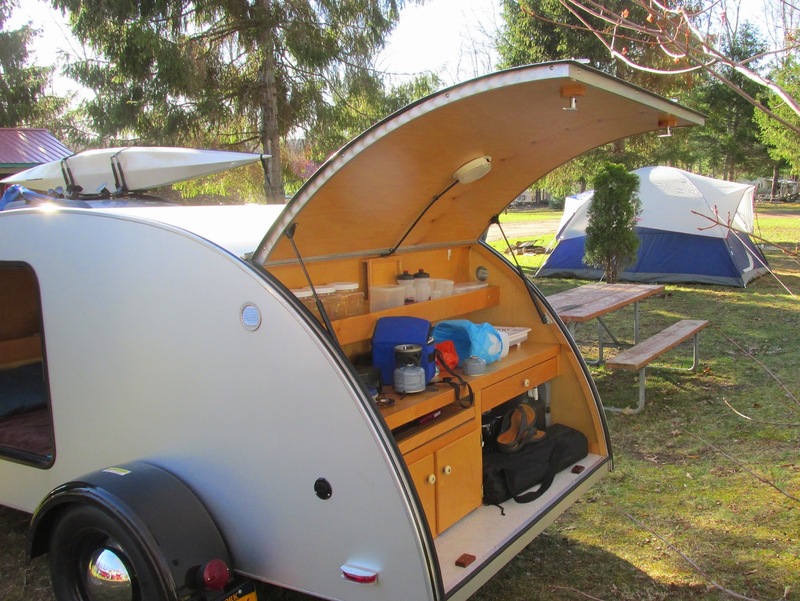 The boat launch (photo at left) is spacious with ample parking and toilet facilities. Springtime water levels and the approaching high tide kept the cement ramps submerged for the most part. Fishermen hoping to catch stripers stood along the shore. The 314 foot high hill sits at the head of the cove and overlooks the confluence of the Salmon River (to the left) and the Moodus River (to the right). I sensed it was a place of big mojo and would find out later that Mount Tom is/was the source of Machimoodus which is said to be a Native American Algonquian word meaning "place of bad noises". Early colonial history mentions large gatherings of Native Americans on the hill where attendants believed the giant and sometimes malevolent spirit, Hobomock, was speaking to them. Over the years the noises have been described as "slow thunder" or "breaking of rocks" by some. However, my favorite description appeared in a 1901 article in Connecticut Magazine (Vol. 7) written by W. Harry Clemons: "A man who happened to be on this hill during one of the "noises" described the sound as like that of rocks falling into immense caverns beneath his feet and bounding and rebounding as they fell". It's too bad efforts to restore the salmon didn't meet with more success. Guess it's like the old Humpty Dumpty ditty: "All the King's horses and all the King's men couldn't put Humpty Dumpty back together again." In earlier times this must have been a beautiful spot for folks to reap the bounty of migratory fish runs.